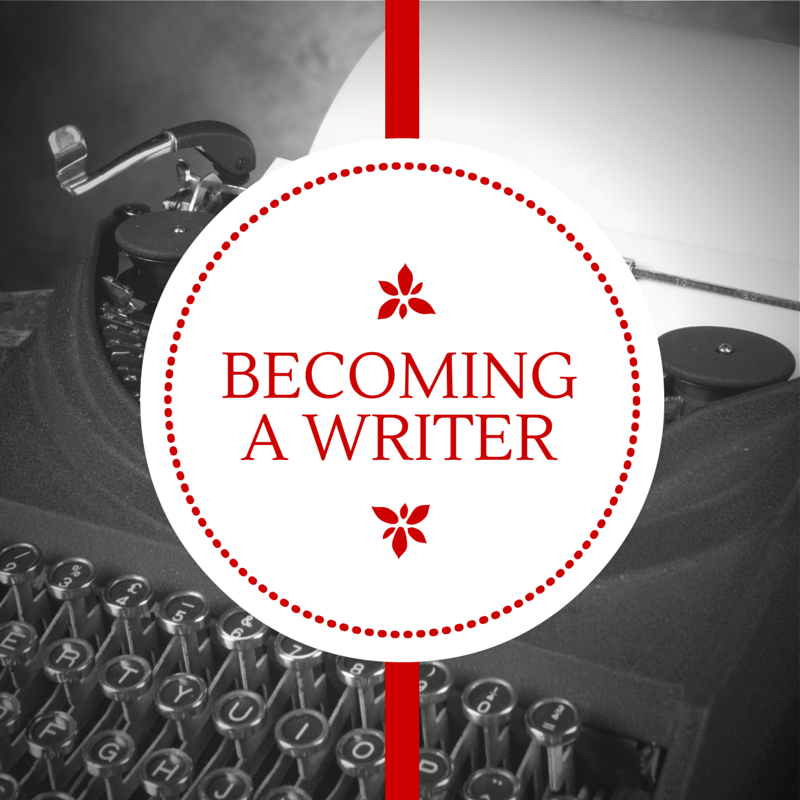 Today’s post is the first in a series about how to become a writer. Following the old medical school adage of learn, do, teach, I thought I’d set down my experience, just as my first novel is coming out next month. The first time I’d ever said it aloud to anyone not a family member or life-long friend. She stared at me. I shuffled my feet, eager to get home to my keyboard and my newest hero and heroine, and not very comfortable in my new identity. As I spend most of my time hanging around with writers and imaginary characters, I tend to forget that most people have never met a novelist. Many people long to be one, intending to write their book on some far-off someday, but fewer still ever put words on a page. Well, that’s the million dollar question, isn’t it? 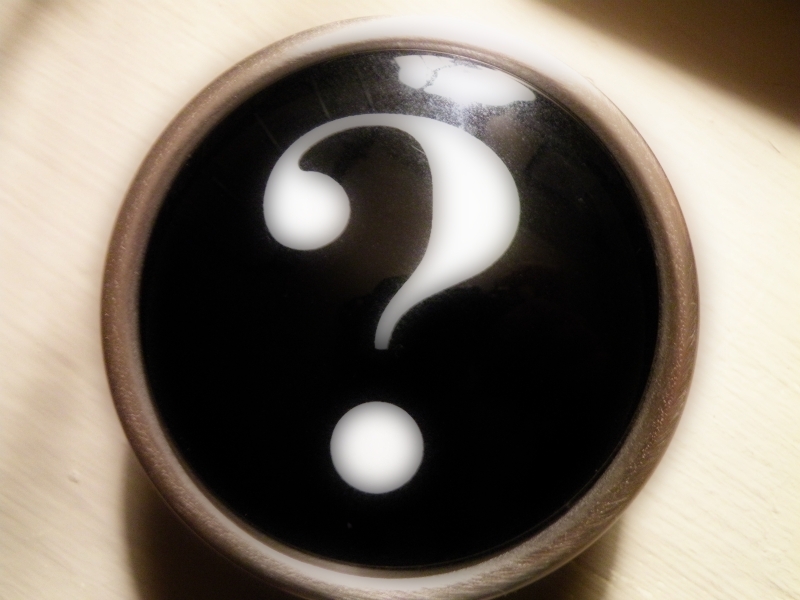 I thought I’d spent the next few weeks on the blog trying to answer it. The first step to becoming a writer is to be a reader. I don’t actually remember a time before I could read. Though both my parents read me bedtime stories, my mother is the reader and passed her love of reading to her children. Growing up, she gave me and my younger sister a book rich environment, including weekly library trips and books as presents for every major occasion. She also modeled the behavior by being a reader herself. All my aunts and cousins were readers, just something we all did, as we swapped books amongst us. 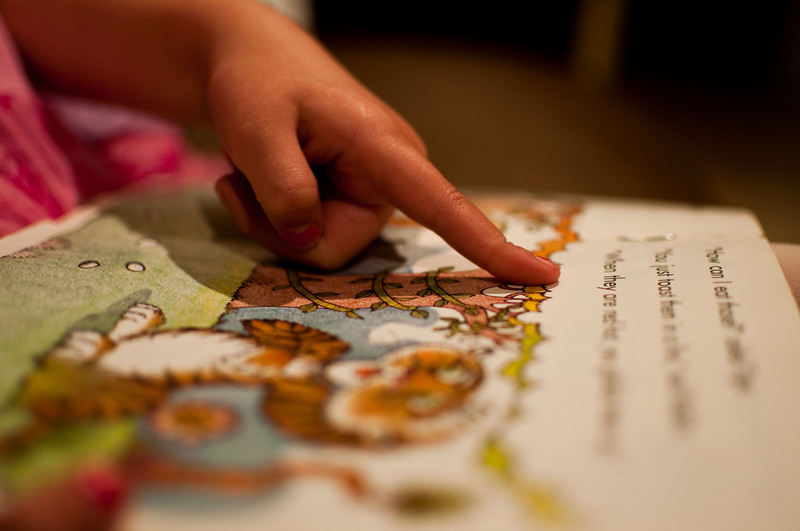 By far, my favorite activity as a child, and still today, is to read. One of my favorite parts of parenthood is getting to read favorite childhood books aloud to Fox. Little Reader Image courtesy of Melanie Holtzman via Flickr Creative Commons License. From being an avid reader, it’s usually a short jump to scribbling one’s own ideas down. I was no different. Fox’s Kindergarten program placed a great emphasis on being both an author and an illustrator, as did my elementary school. I wrote stories on and off until middle school or even later. Thankfully, these early tries were lost in a basement flood some years ago as they were as abysmal as one might expect such junior scribblings to be. In high school, I funneled my writing talents into the school newspaper and other assignments. Creative or fiction writing mostly ended up pushed off to the side until I was out of law school, aside from a short story here and there. In between taking the bar exam and waiting three long months for my results, my best friend and I collaborated on a novel together. And that’s when the writing bug bit me hard. I joined Romance Writers of America and my local chapter, Washington Romance Writers, in 1998. Back then, traditional publishing was the only viable path to publishing. For several years, I attempted the contest and query letter route with minimal success. The whole industry also seemed a fool’s game to me. I didn’t want to invest all my time into writing a novel that might never sell. Acting on some unfortunate advice, I sent queries before my novel was finished and then couldn’t send it back to the requesting editor in a timely manner. Discouraged, I pretty much stopped seeking to write for publication and turned to other hobbies to get my creative outlet. For the next decade, I wrote on and off, taking a lot of time out for major events like planning my wedding to the Pilot, buying my first home, and enduring infertility treatments. I did publish a non-fiction book but couldn’t seem to crack fiction. I’d start many stories, never outlining, and get about 50 to 75 pages in before giving up. I also had a day job I enjoyed, which, in retrospect, I think made me fairly complacent about my pie-in-the-sky writing dream. By the time my son arrived in 2008, I’d mostly given up the idea of writing fiction. I still wrote now and then but had no sustained practice. And then the e-reader revolution arrived. E-readers existed before then, of course, but they remained a niche until then. By 2010, e-publishing really took off. I started once again pursuing fiction writing in 2011 but still struggled with finishing my work and learning the basics of craft. I didn’t have anything that I felt was publishable and, with a young child and a hectic, stressful job, I didn’t have much time to devote to it either. And then, in October 2013, the federal government furloughed. Suddenly, I had three weeks where I got to experience what my life could actually be like as a full-time writer. Fox was in school, the Pilot was at work, and I wrote like a crazy woman. 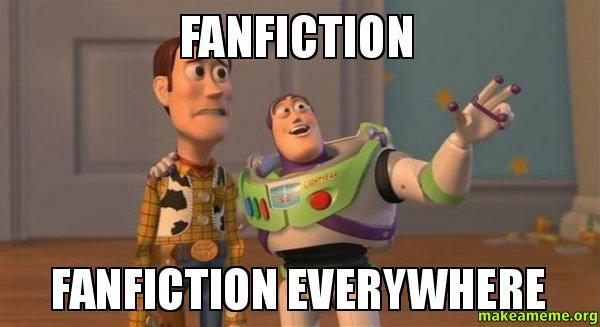 I wrote 54,000 words in 17 days, all of it fanfiction which I put up on a popular fanfic site. 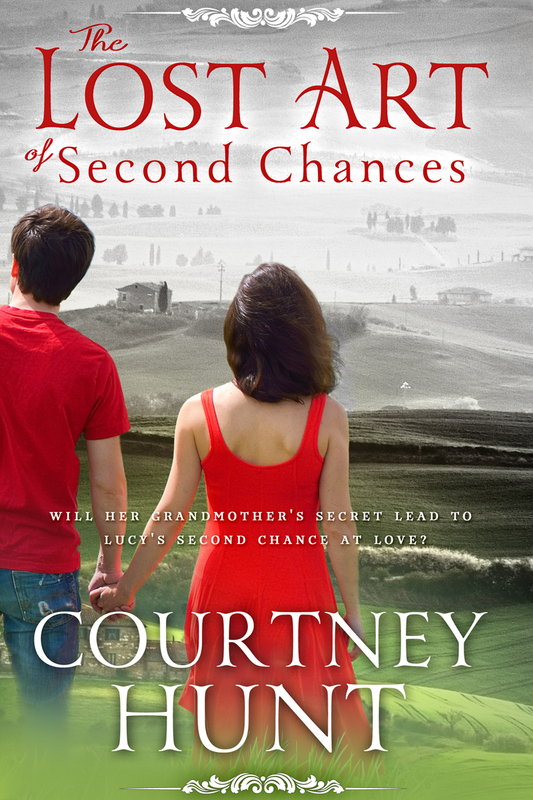 And once the comments and praise started pouring in, I was hooked. Several fellow fanfic writers and I formed a sort of merry band of writers. In less than a year, I wrote over 300,000 words. Once again, I wanted to create my own stories, characters, and worlds. I finally, finally, finally managed to start a daily writing practice by following the amazing Chuck Wendig’s advice to write 350 words a day. (Be warned of some swear words at the link). I am not exaggerating when I say that that blog post changed my life. That fall, Fox was due to enter Kindergarten and The Pilot and I wanted one of us to work from home during the “meet-the-bus” years. So, in August of 2014, I quit my job to be a work-at-home mom. And this August, my first book is coming out, just in time for my 44th birthday. I’m thrilled to bits to realize my dream of being a published novelist.